Transformers Super Bowl Spot Teases The Last Knight! Prepare for The Last Knight with a new Transformers Super Bowl spot! Following the 30-second version, Paramount Pictures has now also brought online the 55-second extended Transformers Super Bowl ad, which you can watch below! 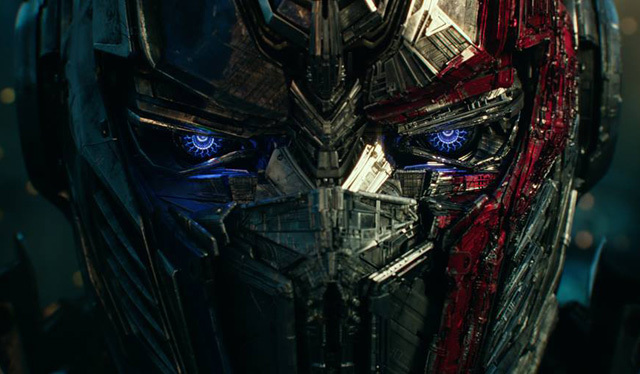 You can also watch the previously released Transformers Super Bowl spot right here. Transformers: The Last Knight, the fifth entry in the big screen franchise, shatters the core myths of the Transformers franchise, and redefines what it means to be a hero. Humans and Transformers are at war, Optimus Prime is gone. The key to saving our future lies buried in the secrets of the past, in the hidden history of Transformers on Earth. Saving our world falls upon the shoulders of an unlikely alliance: Cade Yeager (Mark Wahlberg); Bumblebee; an English Lord (Sir Anthony Hopkins); and an Oxford Professor (Laura Haddock). Transformers: The Last Knight also stars Josh Duhamel as Lieutenant Colonel Lennox, Stanley Tucci as Joshua Joyce, Jerrod Carmichael as Desi, and Isabela Moner as the film’s female lead, Izabella. Liam Carrigan (Once Upon a Time) is also set to appear in the film as King Arthur. Michael Bay returns to the director’s chair for the film, which is written by Iron Man scribes Art Marcum & Matt Holloway and Ken Nolan (Black Hawk Down). Ian Bryce, Lorenzo di Bonaventura, Don Murphy and Tom DeSanto are producing the sequel. Transformers: The Last Knight will open in theaters on June 23, 2017. 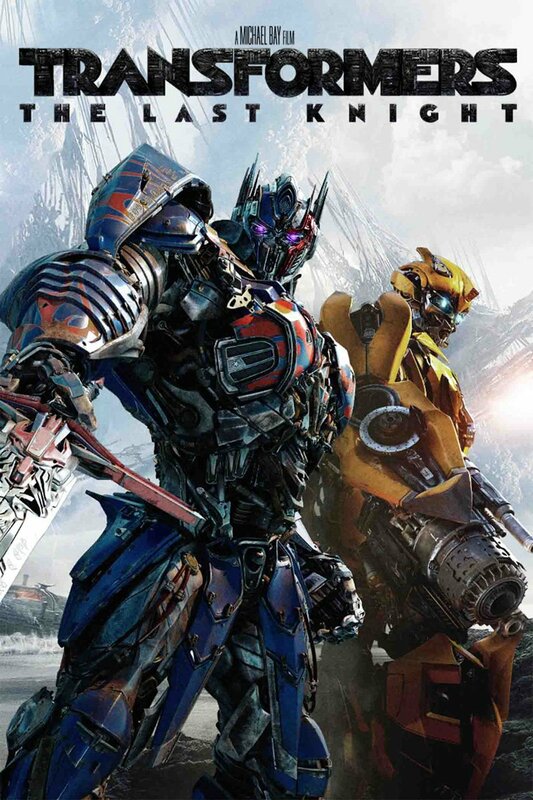 Plans for the franchise already include a Bumblebee spin-off film to be released June 8, 2018 and the sixth Transformers movie set to debut June 28, 2019. What do you think of this new extended Transformers Super Bowl spot? Let us know your thoughts in the comments below!